Everyday we are striving for development for it lays down a solid foundation for your future success. However, what does it mean in terms of e-commerce? Basically, in order to be ahead of your competitors, you should always keep working on and improving your business. Therefore, we would like to present you a tool which is able to develop your webstore, making a huge impact on customer experience of your website. 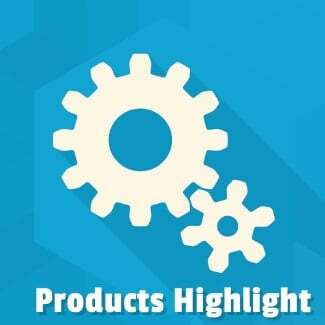 Swissuplabs Product Highlight Magento 2 Extension is a powerful instrument to optimize client’s staying in your storefront by means of providing them with product blocks which highlight special offers, best sellers, upcoming items, most viewed products, etc even right on the website homepage. 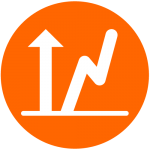 As a result, you are able to increase the conversion rate of your website, and, subsequently, sales. 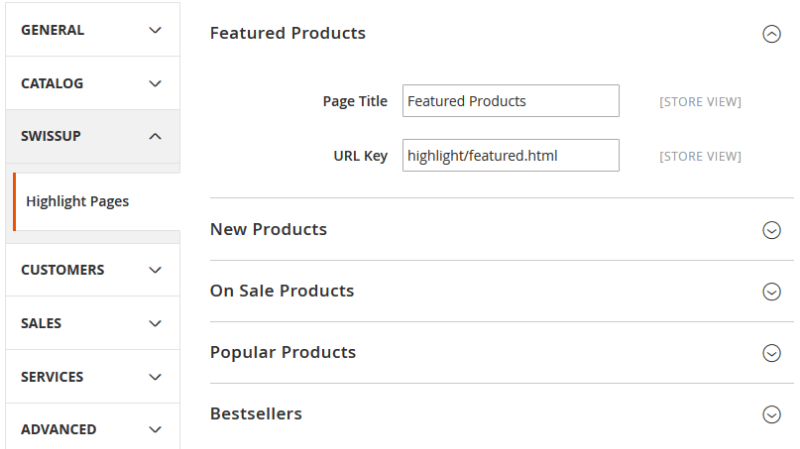 implement the featured product functionality without intervening the webstore code. We are all aware of the fact that by creating collections of a certain product type (popular items, for instance), we allow our customers to enjoy a simplified searching process. 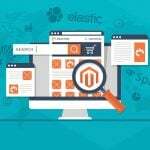 Thus, with the help of the Swissuplabs Product Highlight Magento 2 Extension, you will be able to create custom pages with different featured product types, letting your website visitors get acquainted with the content of your storefront and, as a result, you boost your conversion and sales. Moreover, we would like point out that you can easily alter the title as well as URL values of the previously mentioned pages. Create collections of your featured products and get benefits from it. 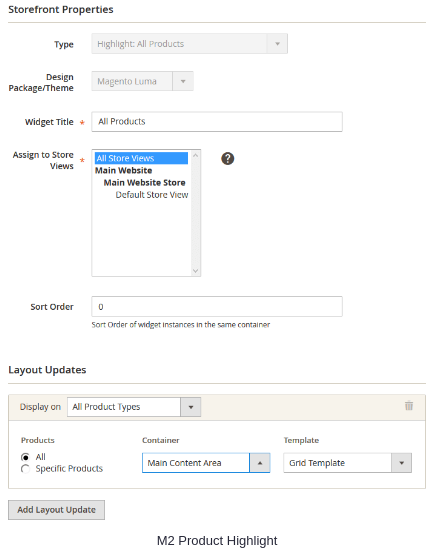 As we have already mentioned, with the help of Product Highlight Magento 2 Extension, you are able to place featured products blocks on the homepage of your storefront. See the picture below how is going to look like on your website, once you install the module. 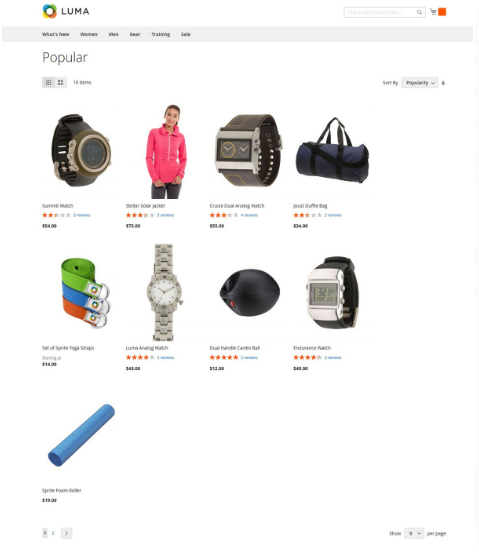 Apart from it, you are able to display the featured product blocks on the sidebar of your category pages, thus, allowing your customers to get familiar with other content your webstore possesses. As regards custom pages with the help of which you are able to display the collection of certain category (popular, for example). 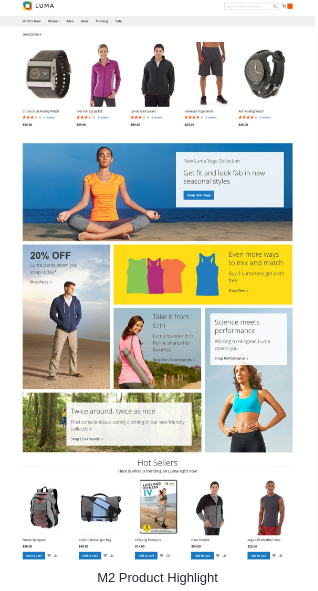 Such landing pages are extremely good at increasing conversion rate of a website and engage customers in a more advanced shopping experience. On the screenshot below, it is displayed how you can insert a widget with the help of module backend. The widget insertion process is not complicated at all, you, therefore, will easily manage to do it. 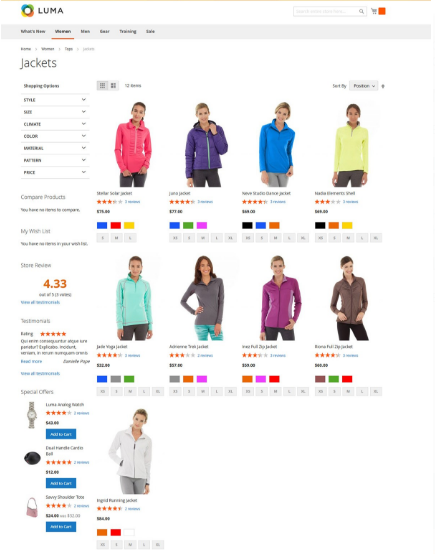 Besides, the extension provides you with an ability to configure featured products pages. Choose the page title as well as its URL key. 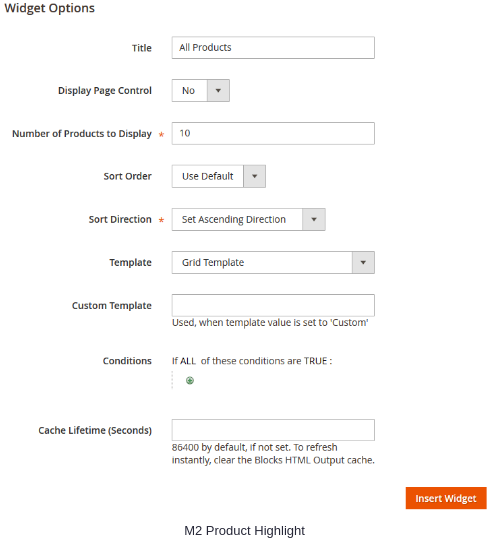 In order to correspond to your website’s design, the Magento 2 tool allows you to set the widgets display configurations. Thus, you are free to determine how many products you would like to display, sort listing order as well as direction, define the template you would like to apply, etc. 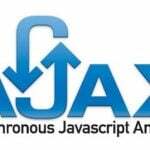 Consequently, you get a full control over how your widgets will appear in your storefront. With the assistance of highlight widget module interface, you are able to configure the frontend options. Such customizable configurations allow you to create a nice atmosphere and an appropriate perception of your website. 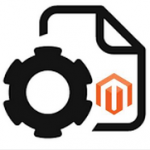 So, having disclosed the functionality of the aforementioned Magento 2 module, we can come up with a conclusion that it is able to perform a great impact on your conversion rate as well as sale increase for it is extremely powerful at attracting customer attention to certain products. Apart from it, you will be able to leverage the custom pages, having collections of different items. To make a long story short, you can develop your e-commerce business, by installing the Swissuplabs Product Highlight Magento 2 Extensions. The tool costs $79. If there is still you would like to know about the instrument, we recommend you to follow the link below to find out more information as well as pose some questions to the developer, if needed.